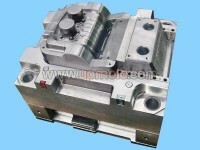 Why Draft angle injection molding? 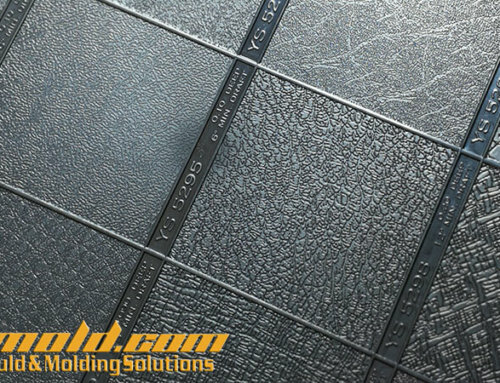 Draft angles are generally a requirement of injection molding design (though there are a select few soft materials, like nylon, that can get away with draft angles of zero). Draft should be a part of design for manufacture, and all stakeholders and contributors should be aware of its need at the outset of the design process. This includes product designers, design engineers, and of course, the customer. 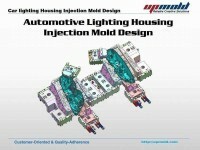 This allows considerations for design requirements to be taken into account. 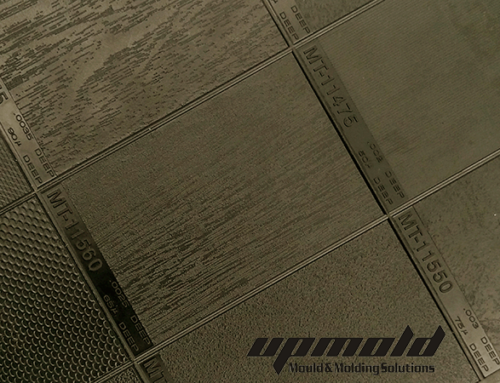 This rule of thumb applies to parts with mold depths of up to 2 inches. 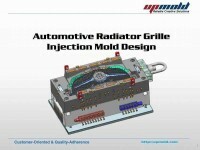 At this size, draft as low as 1½ degrees will allow for an easy, non-damaging release from the mold when the expected shrinkage of the thermoplastic material occurs. 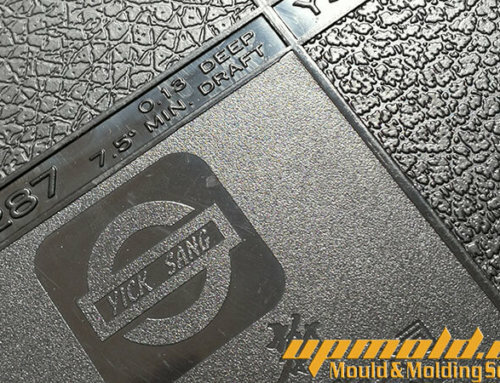 For deeper or larger parts, more draft is required to account for the additional surface area (and potential for friction upon mold release). 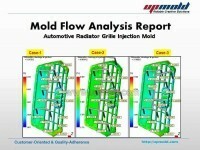 In other words, the draft angle should follow the direction of the mold moving up or away as it separates. If you imagine a hollow box with drafted walls, the open top would be slightly wider than the bottom when draft is applied correctly. draft should be added to the initial optimal 1½ to 2 degrees at the rate of another 1½ degrees per thousandth-inch (0.001”) of surface depth. 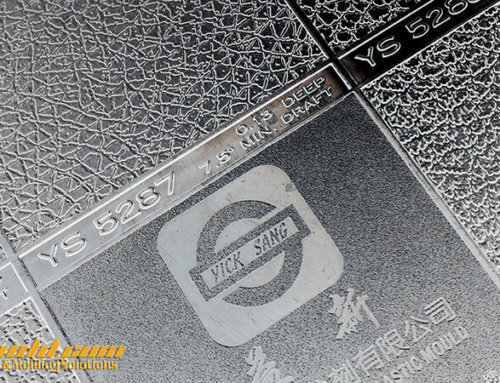 For complex geometries or parts with several tension-easing features like ribs, gussets or louvers (all integral components of good part design), ideally, all of these features — essentially, any area of contact with the mold — should incorporate a draft angle. 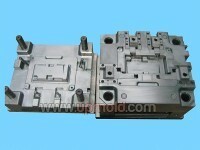 This does not refer to injection molding metal, but rather to mold designs where one metal mold component makes direct contact with another. 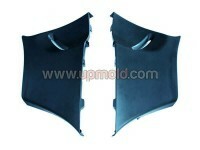 Typically, 3 degrees of draft will be required to ensure that the mold can separate properly. 7) Draft may have to be incorporated on two sides of a part. 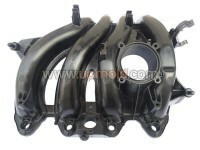 If the parting line for a molded part is in the middle (as with, for instance, a solid cylindrical part), draft should be incorporated on both ends of the part. This is because there are essentially not one but two mold release actions, both of which require draft. however, performance and part throughput will not be as favorable as going with 1½ to 2 degrees of draft. This point is important to remember (and repeat), especially if designers are highly resistant to incorporating draft. If a product design discussion does reach this extreme point, it is still beneficial for the engineer to advocate for some degree of draft, no matter how small. It is unlikely in most design cases that a perfectly straight, zero-degree draft angle is required. Another point that benefits from mentioning twice: Draft is not a “nice-to-have” feature of design to manufacturing. 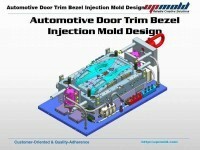 It’s an important component of a well-designed part and an efficient, high-quality production process. 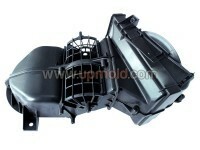 A lack of draft angles can (and likely will) lead to an unacceptable number of rejected parts, and can damage expensive molds. 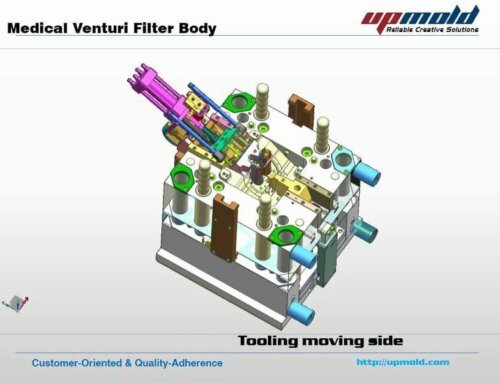 Longer cooling times and complex part ejection requirements can slow production down to an unmanageable and unprofitable speed. 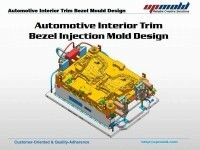 In short, just about any other solution is preferable to forgoing draft angles in your injection molded parts. It’s also important to remember that draft angles are just one component of an effectively designed injection molded piece. 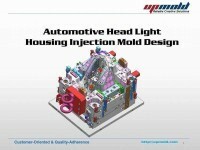 Design for manufacture is one of the easiest ways to improve the quality and efficiency of your injection molding process, and it never hurts to stay up to speed on all injection molding best practices. 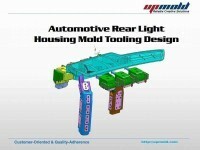 As injection molding specialists here at RevPart, we’re happy to share our expertise with you as we incorporate those best practices into our service. 1~3 degrees is required for light texture. 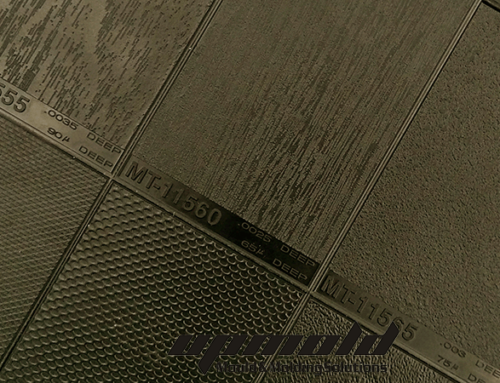 3~5 or more degrees is required for heavy texture. 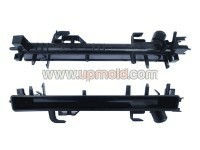 1)Some of Nylon can be released without draft angle on mold but the feature depth must be short that is a reason why all the cable connector chosen PA plastic material. 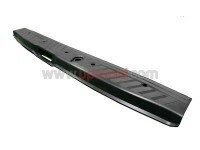 2)Some of the holes with short depth or through holes at the flat of a part. 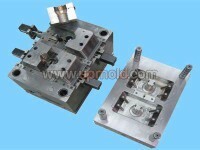 3)Some of the short bosses with tight tolerance, if the long spindle without draft angle with injection molding that part must be laid down on the mold. 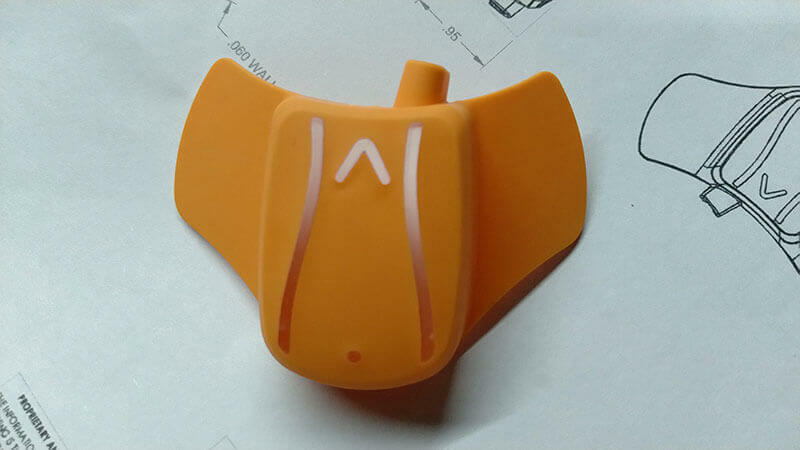 4)Sometimes, the experienced mold designer will concern to cancel the draft angle at the core side to stick the part on core side for ejection. 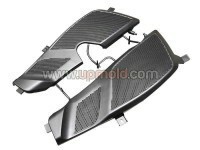 5)Reversed draft angle (undercut) at core side design that will guarantee the part releasing in order. The core will need to be well polished ONLY IN DIRECTION OF DRAW. 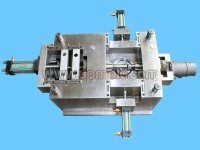 You will need a tube ejector, conformal ejector or slide. 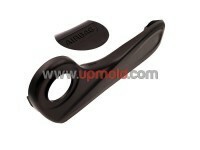 You will need a poppet valve to allow air to blow the molding off the core. 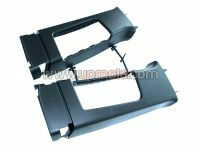 You will need to pull the core completely clear of the cavity before attempting to strip the molding from the core. 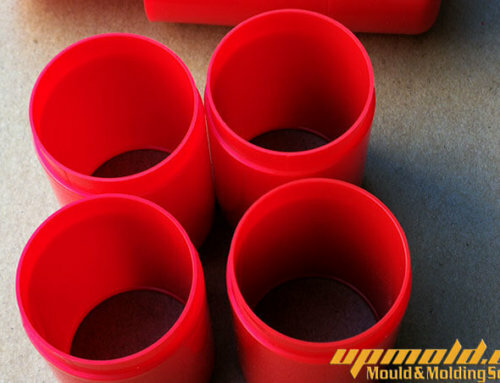 The best way is done on the injection molding plastic part design, the experienced designer will concern the injection molding cost, product appearance and function to design what draft angle is adequate. 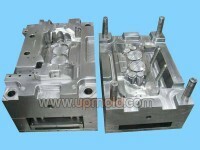 but the injection molding mold designer and manufacturer must double check the part design on the draft angle item, you can do something for the injection molding mold successfully. 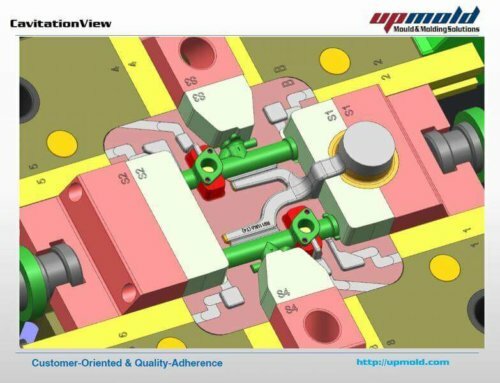 Double check the draft angle according to Draft Angle Rule on the DFM phase and discuss with the part designer what is the best draft angle for the part design. 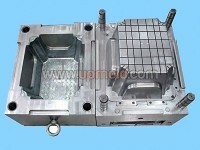 if it is possible, the mold maker can provide the right part design with a correcting draft angle to confirm by the part designer that will save the time in the mold design phase and good communication with your customer. 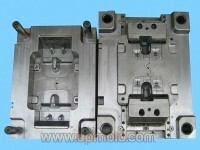 Sometimes, we must concern the part design is not easy to update with the draft angle, the mold maker can do something to guarantee the mold manufacturing successfully, you will consider some other ways to add the draft angle in the injection molding mold, but all the part design changing must be approved by the customer. 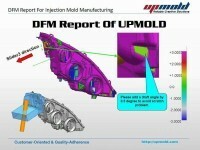 Correcting the draft angle on the DFM phase, mold maker does it yourself with your own mold designer. 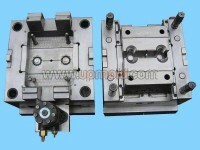 The draft angle adding by taper tools during machining that must be figured out in the manufacturing process. Adding a draft angle by polishing that is not a good method and efficient. 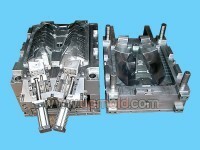 However, adding a draft angle in injection molding mold is better than none that is a key to make a set injection mold successfully.